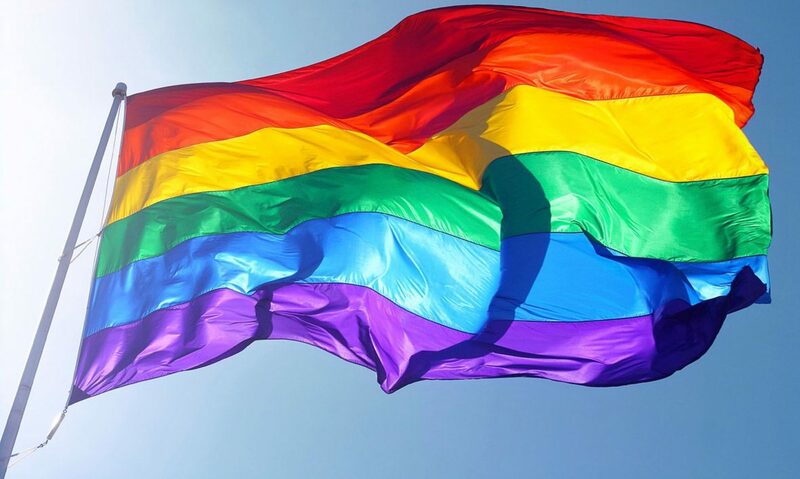 Dozens of LGBTI people have been locked up and several murdered. Politicians in Europe have slammed Russia for failing to tackle the homophobic purge in Chechnya. Hundreds of members of the LGBTI community in Chechnya have been detained, many of which have been tortured and even executed. A ‘gay purge’, which began in 2016, has been taking place in Chechnya. There is no sign of the purge slowing down or stopping anytime soon. Since December 2018, 40 more people have been detained and at least 2 more killed. Due to Russia failing to slow down and end the purge in Chechnya, they have been met with outrage from politicians across Europe. The authorities in Chechnya have denied that ‘gay people exist’ in the area which has provoked an even bigger reaction against Russia. Many international institutions such as the Parliamentary Assembly of the Council of Europe and the [Organization for Security and Co-Operation in Europe] have demanded an end to these human rights violations and condemned Chechnya’s actions. 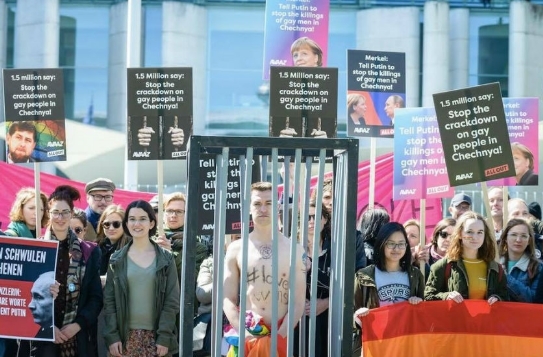 Sophie in’t Veld, vice-president of the LGBTI Intergroup, demanded immediate action should be taken to stop this obvious violation of human rights and highlighted Russia’s wrong doings. ‘We cannot wait until more people are detained, tortured and killed,’ she said. Previous PostPrevious Azerbaijan police are trying to ‘hunt’ transgender people through internet.